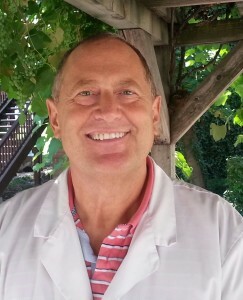 Dr. Holmes attended Brigham Young University and graduated in 1978. He then moved to the University of Washington in Seattle Washington and graduated in 1980. He completed his medical education at Ponce School of Medicine in 1986 and completed the Residency Program at Oregon Health Sciences in Portland, Oregon. He worked in Colfax Washington in rural private practice until June, 2000 and then moved to Utah to join the Utah Valley Family Practice Residency program. In 2002, he joined Cottontree Family Practice where he enjoys his partnership with Dr. Woodmansee. He loves his OB patients, delivering several patients a month. He is affiliated with Timpanogos Regional, Utah Valley Regional, and Orem Community Hospital. He has privileges to perform tonsillectomy’s, myringotomy with tube placement, appendectomy, fracture care, breast biopsy, D&C, Obstetrical Delivery, Cesarean Sections, and Tubal Ligation. Dr. Holmes is Board Certified in Family Practice AAFP. Dr. Holmes is married to Pam and they have 4 children. In his spare time, he enjoys flying his airplane, and spending time with his grandchildren. Dr. Woodmansee was born in Colorado and completed his undergraduate work at Brigham Young University. He completed his medical education at St. George’s University and graduated in 1988. His residency program was completed at Union Hospital in Terre Haute, Indiana. 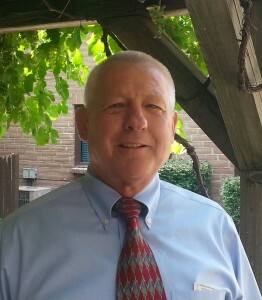 He is Board Certified in Family Practice AAFP from 1991 through present. He worked at Talbert Medical Group in Orem, Utah from 1995 until 1997 at which time he left to join Cottontree Family Practice. He has active privileges at Utah Valley Regional Medical Center and Timpanogos Regional for D&C, Obstetrical Procedures, Breast Biopsy, Tubal Ligation, Fracture Care and minor surgical procedures. He married Michele Johnson and makes his home in Provo. He loves gardening, and is proficient in the art of growing grapes. 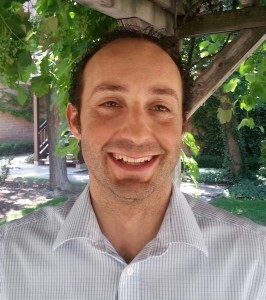 Dr. Michael Koplin is a Utah native who attended the University of Utah. He graduated in 1974 with a B.S. Degree in Child Development & Family Relations. He then completed graduate studies with a Master’s of Social Work in 1976 and entered the United States Army serving as a Licensed Clinical Social Worker. 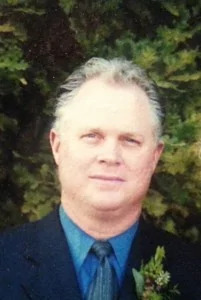 After completing his military service he returned to Utah and began his doctoral studies at Brigham Young University graduating with a Doctorate of Philosphy Degree in Family Studies, with a minor degree in Marriage & Family Therapy, in 1978. He re-entered military service as a Medical Service Corps Officer and served honorably until his retirement in 2004. His final assignment was teaching at the prestigeous United States Army War College. Upon returing to Utah he worked for the Veteran’s Administration Hospital in Salt Lake City where he specialized in Post Traumatic Stress Disorder (PTSD) and Suicide Prevention. He joined the Cottontree Family Practice Team in 2011 and specializes in Marriage and Family Therapy, Individual Counseling, Addiction Therapy, Attention Deficit Disorder Assessments, Depression & Anxiety Disorders, and PTSD Counseling. Dr. Koplin has been married to his wife Sue for 44 years and they have 5 children and 14 grand-children. In his spare time he enjoys racquetball, cycling, hiking, and camping. Boyd Tanner was born and raised in Colorado. He attended Brigham Young University and graduated in 1998 with a Bachelor of Science Degree in Exercise Physiology and Medicine. He received his Master of Medical Science Degree/Physician Assistant from Midwestern University Physician Assistant Program in Glendale, Arizona. 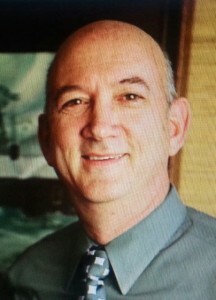 Boyd joined Cottontree Family Practice in 2006. Prior to that, he was a co-owner and head trainer for FitQuest Fitness and Rehabilitation in Orem, Utah. Boyd enjoys the family practice setting, and is extremely proficient in diagnosing and treating his patients. He also enjoys working out and sporting events of every kind and spending time with his family. He is married to Corinna and they have one daughter. Brian Platt was born in Baraboo Wisconsin and attended Baraboo High School. He then attended the University of Wisconsin, in Madison where he received a Bachelors of Science Degree as a Physicians Assistant. He joined the Desert Foothills Emergency Room team in Carefree Arizona evaluating all presenting patients as a sole provider in the Emergency Room setting. He also managed a 12 member ER Physician Assistant /Nurse Practitioner Group. At the same time, he worked with Mountain View Multispecialty Clinic in Phoenix, Arizona treating patients in the family practice setting. Brian is married to Janet and they have 2 children. Brian loves to fish and enjoys practicing at Cottontree Family Practice because “they are his second family”.